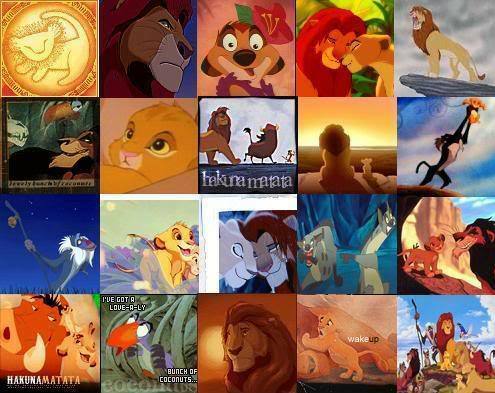 TLK characters. . Wallpaper and background images in the Ang Hari ng Leon club.